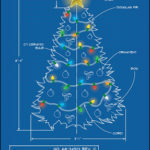 Plan your holiday season like you plan every project that comes across your desk. 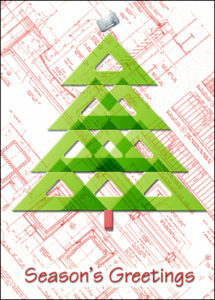 Our Triangle Tree Christmas Card is perfect for architects looking to send season’s greetings to clients and customers this December! 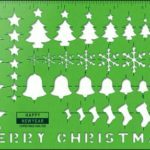 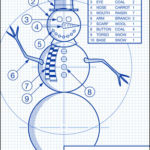 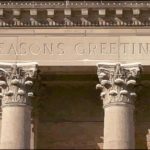 Ziti Cards has been merrily creating customized Holiday cards for 10 years, including an exclusive line of Christmas cards for engineers and architects. 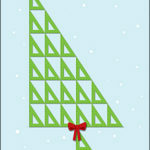 See the Triangle Tree Christmas card here.